Although there is evidence to suggest the area we now know as London has been inhabited since prehistoric times, we’ve got the Romans to thank for it becoming the thriving, bustling city we know and love today. They saw the potential for this strategically located portion of land and began to build their lives there, even returning after a razing to the ground by the notorious Iceni tribe. Since around the year AD 50, London has continued to grow and increase in importance, notwithstanding trials and tribulations including Black Death, Great Plague and Great Fire. This long and eventful history makes London a fascinating place to visit – and if you’re in the city for a long weekend and happen to be a history buff, then you’re in for a treat. But with such an expansive period of time to cover and a multitude of attractions on your hotel doorstep, how will you know what to visit and spend your precious time on? Well, we’re here to help and have rounded up five of our favourite historical attractions in London. 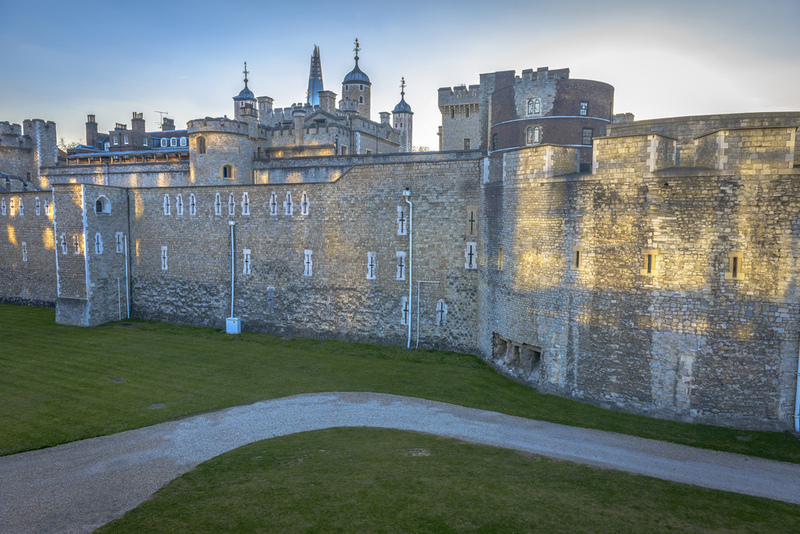 Founded at the end of 1066 by a recently-arrived William the Conqueror, the Tower is an absolute must-see for anyone visiting the capital. It has been a prison, a menagerie, a mint and the storage location for the Crown Jewels, so is fascinating for a look around. Anyone who likes a good story will be enthralled by its bloody history, while those who are fans of pomp and ceremony are sure to enjoy taking photos of the beefeaters. 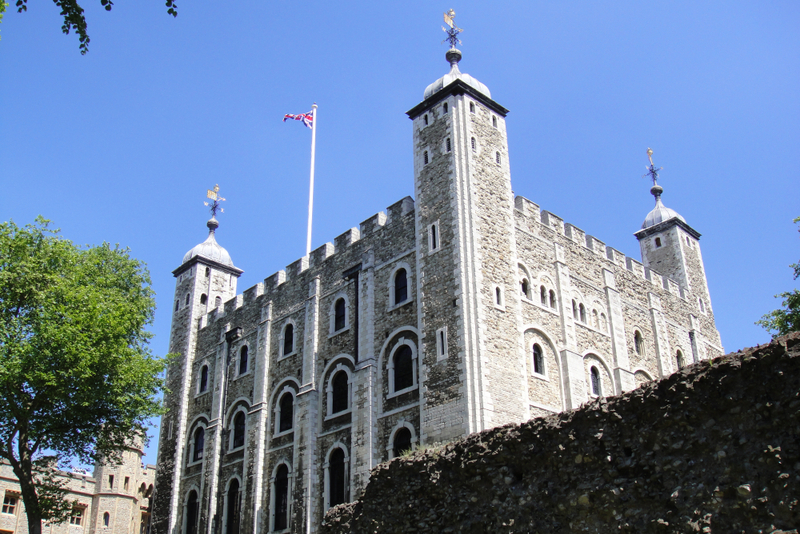 Don’t miss the White Tower and those jewels, although you’ll need to get in early or book in advance to avoid the queues. You’ll find the Tower on the north bank of the River Thames. Dungeons of this kind aren’t unique to London, but this is definitely one of the best – and great if you’re heading to the city with your little history buff offspring. A thousand years of the past is brought to life by actors and you really get a feel for how people used to life thanks to realistic, smelly sets. It regularly features temporary exhibitions, so do check out what’s on before you pay a visit if you’re interested in a particular period. Do remember that the tour might not be for the faint-hearted, though! You can find the dungeons in County Hall on Westminster Bridge Road, next to the London Eye. For a more focused look back in time, the Cabinet War Rooms are ideal. They were hurriedly finished before the outbreak of the Second World War in September 1939 and became an underground nerve centre where Prime Minister Winston Churchill and his cabinet could carry on working in relative safety from the bombs that may have been hitting London above them. Entering them will help visitors to walk in the shoes of those politicians and appreciate the threat posed by the darkest days of the conflict. 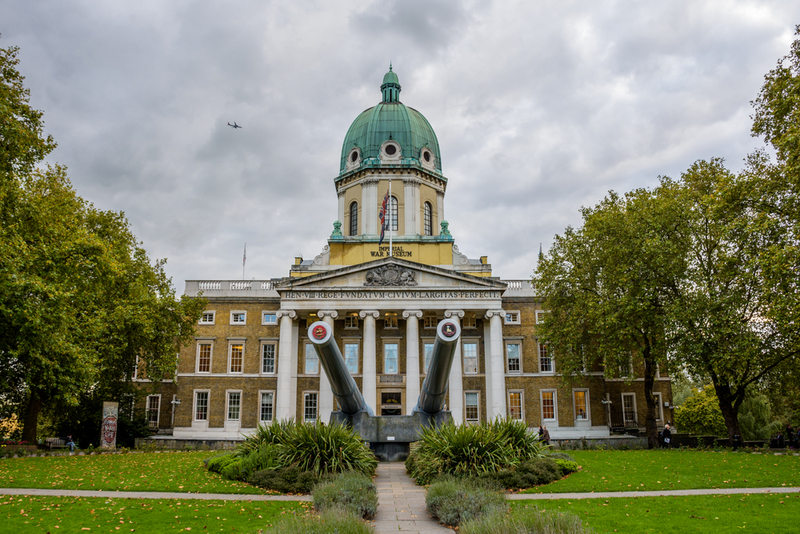 Today, there is a dedicated museum built around the war rooms and you can find it on King Charles Street. Again, this is a 20th century-based historical attraction, but it is one of the city’s best museums full stop and so should definitely be added to your list. It details people’s experiences of war from 1914 to today and features a variety of exhibits that really bring those stories to life, including enormous shells, combat vehicles and service uniforms, as well as moving letters from various front lines. You can visit the IWM on Lambeth Road. This is perhaps an unconventional choice for fifth position as it isn’t as famous as its counterparts, but this attraction is an understated gem. It’s a museum of surgical history and hosts the oldest surviving operating theatre in Britain, dating back to 1822. It also features the herb garret used to store healing herbs in the days before modern medicine. You’re sure to be amazed by the range of artefacts that detail the horrors of being treated before the discovery of things like antibiotics and anaesthetic, with the theatre very much resembling a torture chamber. You can find the museum in Southwark on the original site of St Thomas’s Hospital. 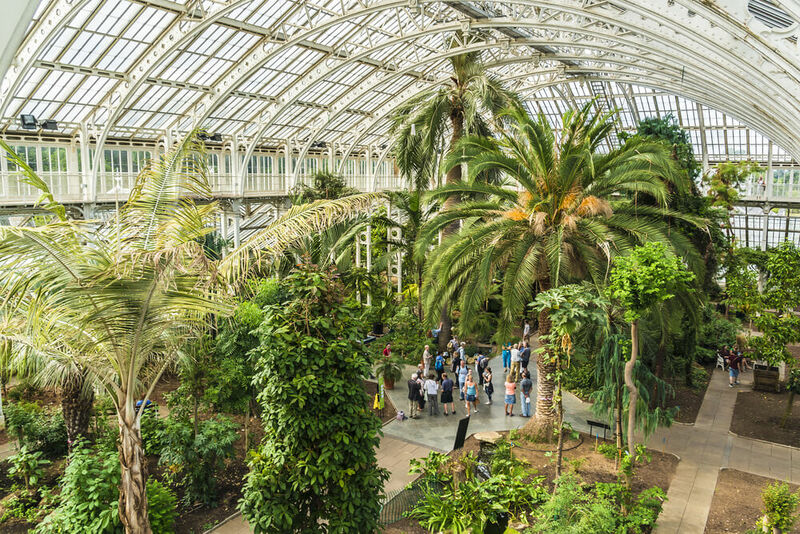 Of course, this is just a taster of some of London’s fantastic historical attractions and you’re sure to find even a long weekend isn’t enough time to see everything. Indeed, you’re sure to find there’s only one thing for it: keep booking hotel stays and returning whenever you’ve the time to spare. 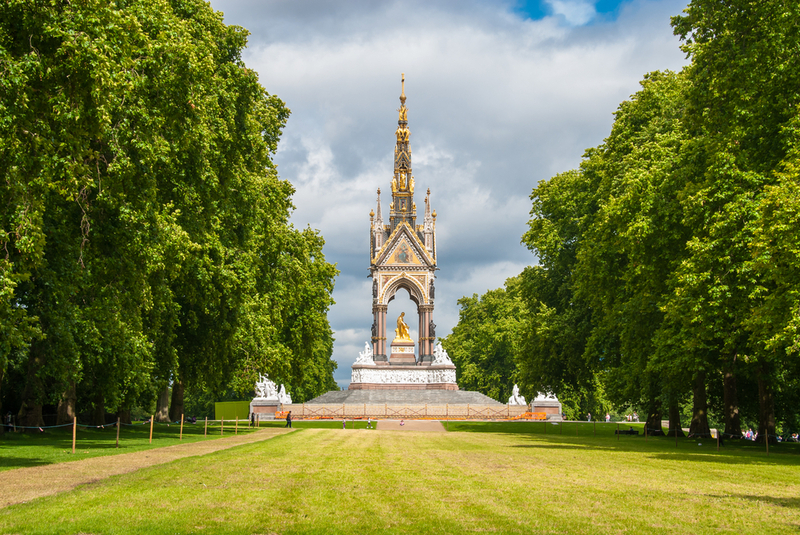 For information on Hyde Park Hotels London, including rates for rooms, contact us now. 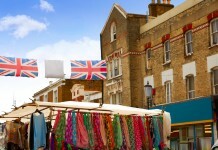 Share the post "5 top attractions for history buffs on a London long weekend"